There's a reason they're called The Great Lakes. This is Lake Michigan, not Lake Foxconn. 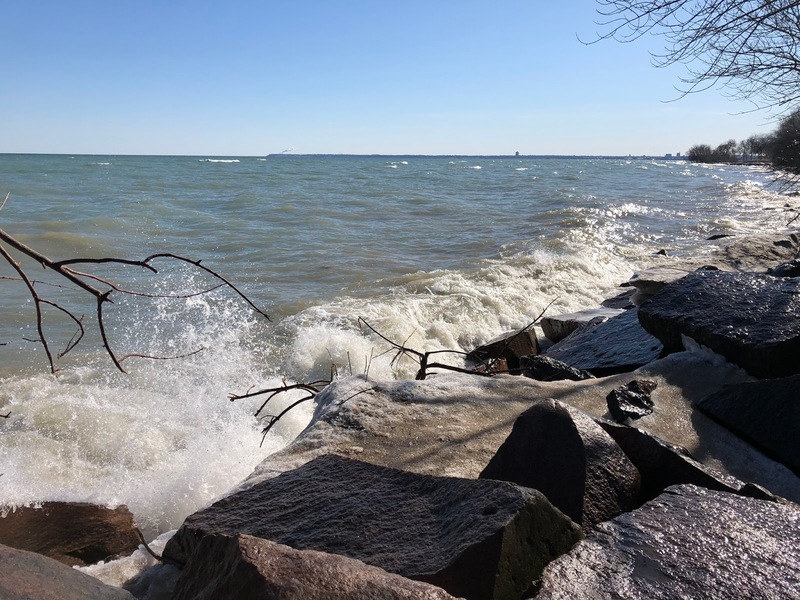 The retention time for Lake Michigan is 60 years so any pollution they discharge, will take decades to clean up after they stop.